1. Resyncing is done in the background. As a result, you can add additional groups to the resync queue while the resync is happening. 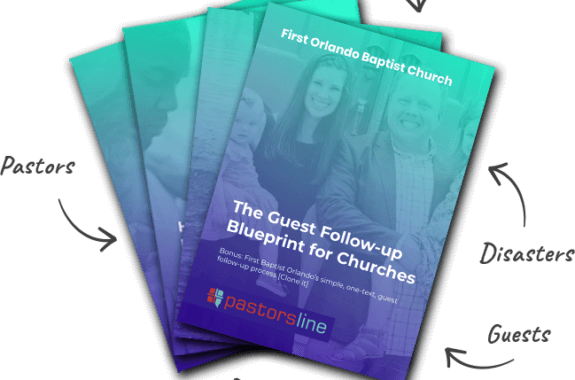 You can also continue with other PastorsLine tasks. 2. Depending on your integration, there are different resyncing options (see green box). Our recommendation is to resync recent changes: PastorsLine compares our files with your Integration files and only updates what has changed (is different). You can also resync different parts globally (entirely) such as Contacts.